Israel’s Beresheet spacecraft, launch in February as a secondary payload aboard a SpaceX Falcon 9 rocket, braked into orbit around the moon 4 April, one week before a planned landing attempt 11 April on Mare Serenitatis. Beresheet – Genesis – is the first non-superpower, privately-funded spacecraft to attempt a moon landing. 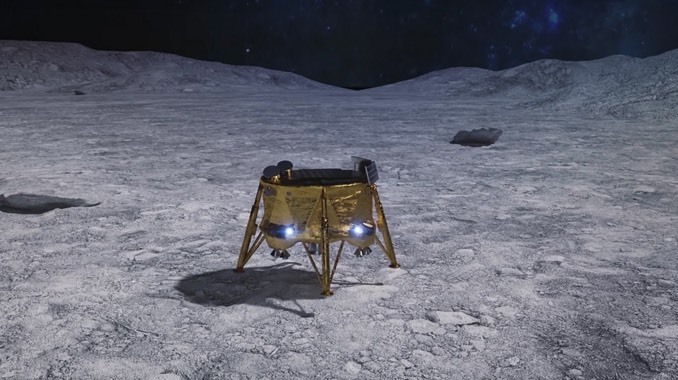 If successful, Israel, through the non-profit SpaceIL and spacecraft builder Israel Aerospace Industries, will become only the fourth nation to send an operational spacecraft to the surface of the moon. Launched Feb. 21, Beresheet was released into a highly elliptical Earth orbit. The spacecraft’s main engine then was used to incrementally raise the high point of the orbit until it intersected the moon’s. 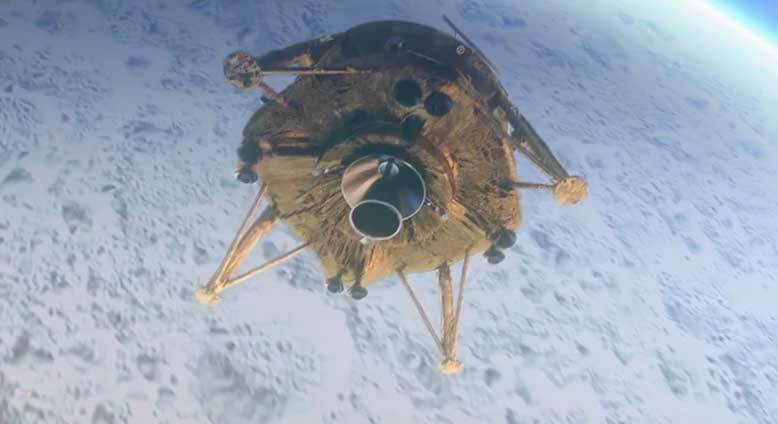 To get into lunar orbit on 4 April, the engine fired for about six minutes, slowing the craft by about 1,000 kph (620 mph) and allowing it to be captured by the moon’s gravity. 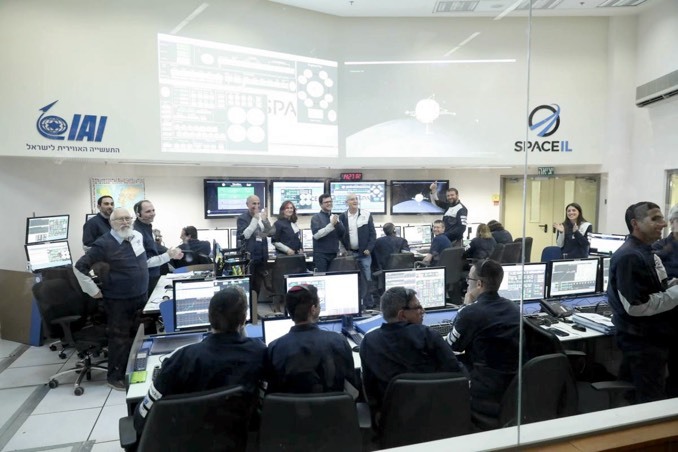 After additional firings to circularise the orbit at an altitude of about 200 kilometres (124 miles), Beresheet will attempt a landing on 11 April. Modestly equipped with a magnetometer to measure magnetic field strength and a high-resolution camera system, Beresheet is primarily intended to spur interest in STEM careers among students across Israel and around the world. 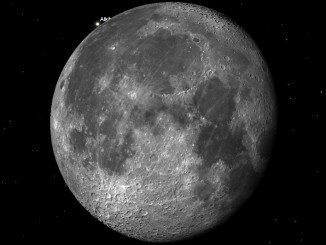 The last lunar occultation of a conspicuous naked-eye star for UK observers in 2014 occurs around 6 am on Tuesday, 9th December. 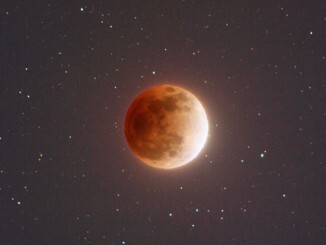 Set your alarm and prepare your telescope for the disappearance and reapparance of λ Geminorum. 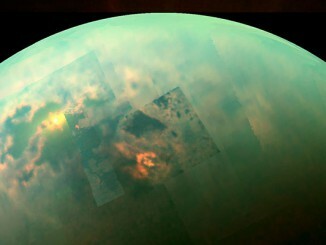 This near-infrared, colour mosaic from NASA’s Cassini spacecraft shows the sun glinting off of Titan’s north polar seas.